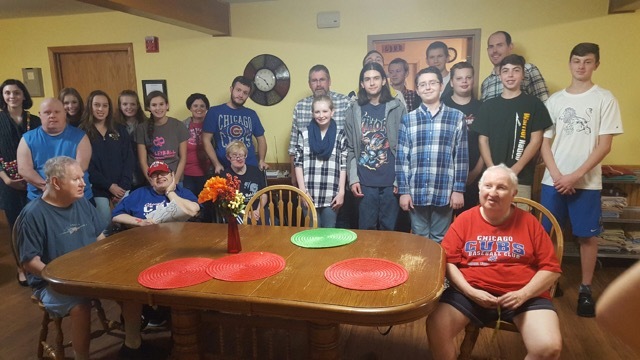 On November 6th, the youth traveled to Bethesda Lutheran home. 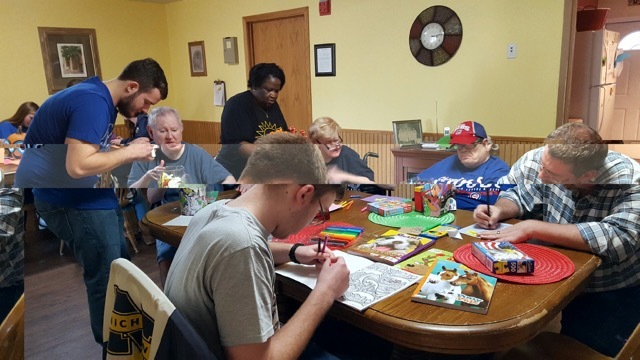 There they met the residents at the home, and made cards for Phil's friends with them. Afterwards they went to CiCi's pizza for pizza and fellowship.